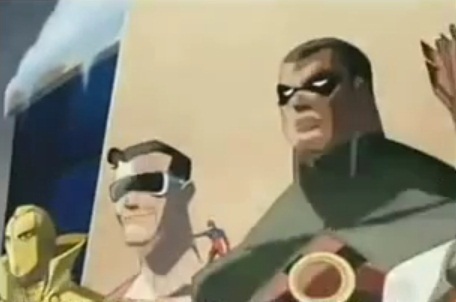 DC Animated- James Tucker Promotion! He goes on to mention using the Justice League, Batman and Superman as gateways to showcasing other characters which may not sell on their own. Some pretty interesting stuff! Here’s hoping he shines a light on the often forgotten Black Superheroes and Supervillains from Dc Comics line. Larger roles for Icon, Black Lightnig, Mr.Terrfic; plus an introduction of Batwing & Hardware Please.